Simply Dolomiti is a friendly family run British travel agency arranging active holidays to The Italian Dolomites. Simply Dolomiti is run by Alice & Mogens. Both enthusiastic skiers and mountaineers with long experience in the travel and tourism/service industry. 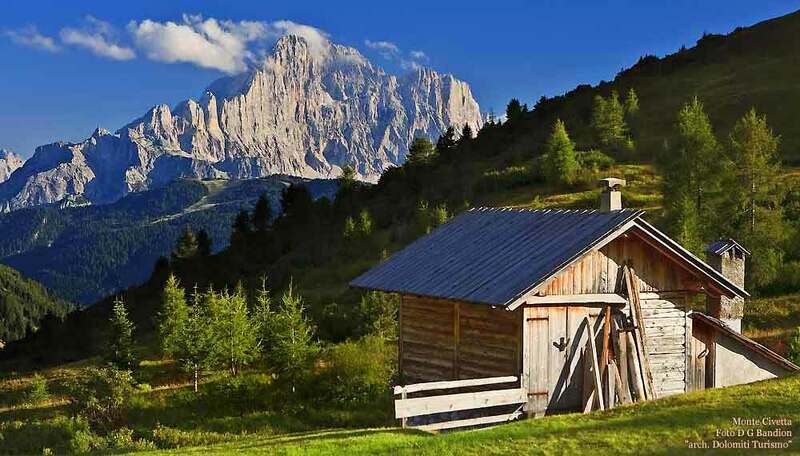 Simply Dolomiti arranges active mountain holidays in the Italian Dolomites. We pride ourselves with the best personalized service and best value for money for our guests. Our goal is to make an unforgettable holiday for our guests. Therefore we concentrate mainly on in-resort services. We listen to our guests and try to fulfil all their wishes and needs. Local knowledge and a good name in the Dolomites give us an edge on everyone else. Our partners are local and we ensure that our all our partners provide a safe service for our guests.